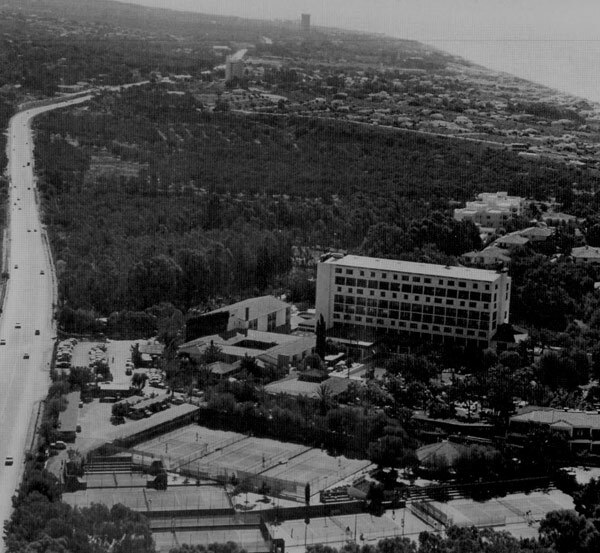 Founded by entreprenuer Ignacio Coca, the Hotel Los Monteros was inaugurated in 1962 with 35 rooms. However, the high demand meant that it was enlarged on three occasions until it became a Grand Luxury hotel with 68 rooms, 20 luxury villas and more than 440 members of staff. 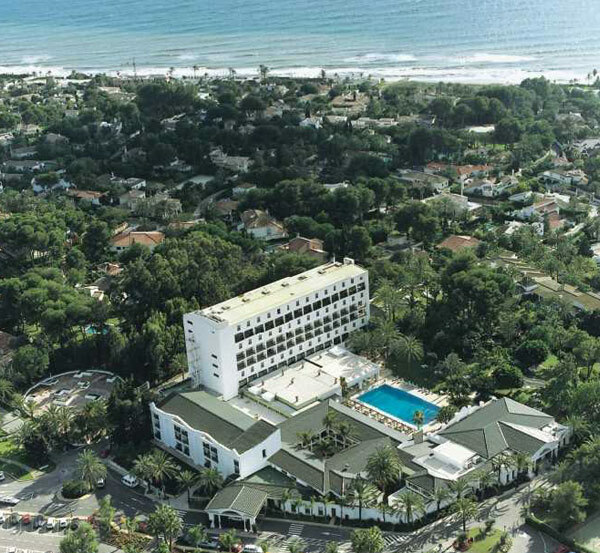 Celebrities of all kinds have been guests at the hotel, such as Queen Ingrid of Denmark, Michael Jackson, Julio Iglesias, Camilo José Cela, Baroness Von Thyssen, Lola Flores, Sean Connery, Antonio Banderas, Melanie Griffith or Carlos Herrera. 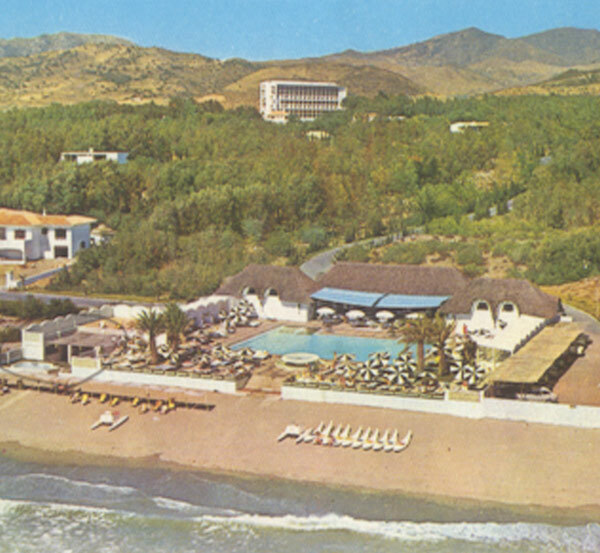 The hotel complex was a valuable asset to Spain’s tourism, and it was made up by: Hotel Los Monteros, Río Real golf course, tennis club, La Cabane beach club and the horse-riding club. It had the first golf course in town, the current Río Real golf course; today it offers green fees in more than 20 golf courses of the area. And it is responsible that today we have something which back then was quite strange: the palette to serve fish sauce. In 1965 you could already enjoy this space by the sea, a place that was later imitated by others due to the huge success of La Cabane. The former king and queen of Spain,(Mr Juan Carlos and Mrs Sofia), prince and princess back then, were among the first ones to visit it.